HSS is a yacht club, that provides a framework for lifetime maritime outdoor recreational activities. Hobbies can begin when we are babies as a summer vacation with the family, proceeding through a junior training program and make you racing sailor or a leisure sailing enthusiast, then after a romantic couple sailing period you can be part of a sailing family and finally become a senior sailor, a ”herring gull”, that the younger want to liten to when they tell stories all around the world. You can join this positive spiral in any life situation as soon as the sea calls for you. Come and join us! We offer good fellowship! Today, HSS is an international community where we work and coach using Finnish, Swedish and English. HSS wants to create a more valuable cooperation and generate an added value for its partners! 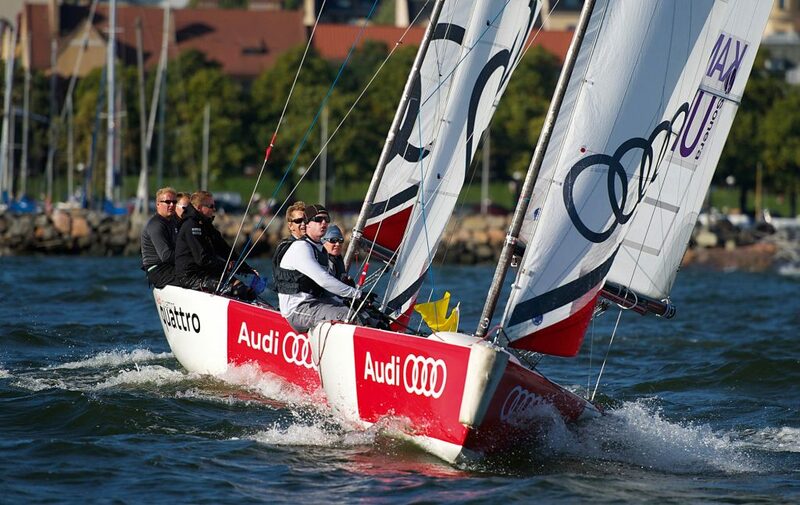 The sailing sport which its constantly improving technic and the enthusiasts of various ages, offers a large reference group, if the target of the cooperation is marketing related or the responsibility in the comune. 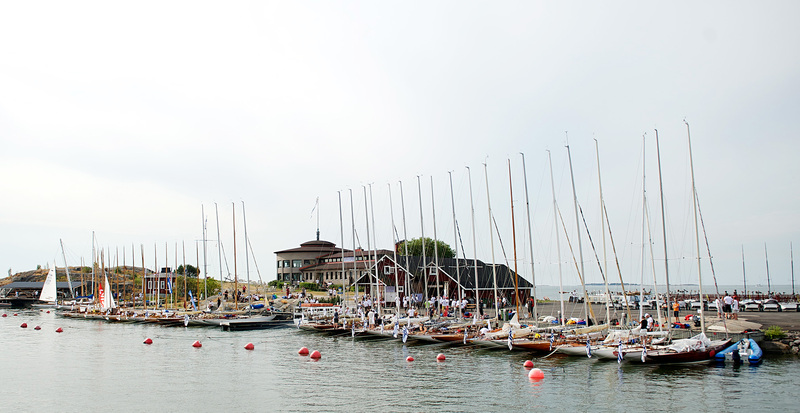 A natural exposure of the partner in connection with various events of the yacht club and the possibility to save these monemts and spread them over different channels is a deeper cooperation. Today simple visibility is however not enough, but we must be able to provide different, new activities and services in exchange and develop the contents in order to achieve a deeper cooperation and more efficient activities with our partners. The effort, our partners provide, must from the outset carefully be allocated, e.g. to time and location, so the partners know what they support. The business partnership expresses an ongoing maintenance and active improving of the cooperation. We offer different business partners different ”packages and activities” in exchange on top of the positive visibility. Join the HSS Partnership Program! 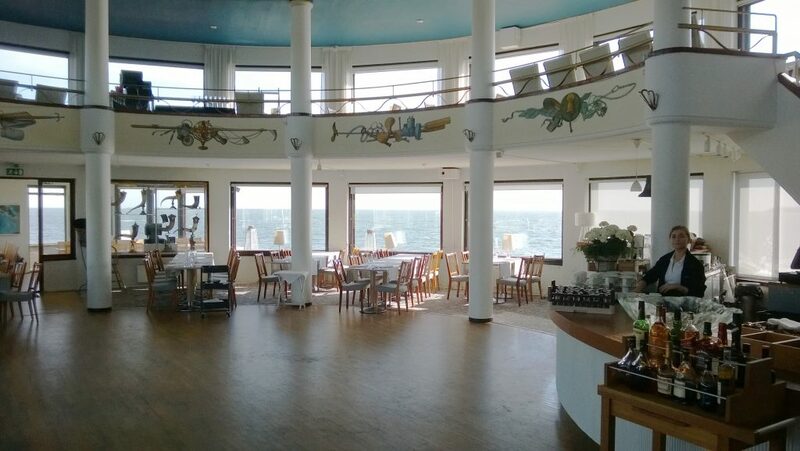 First experience the atmosphere and rent nice premises for a party or a meeting. Enjoy the view in front of the old yacht club and the environment, then we can discuss partnership.